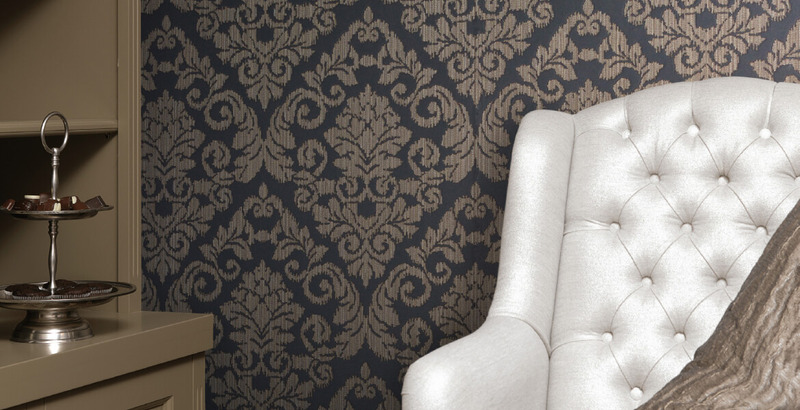 Beautiful wallpaper is the flavour of any interior. Soie Sauvage has the glossy look of pure silk and the strength of this precious product. This collection of ‘wild silk’ creates an impressive, welcoming space with its grand baroque designs, beautiful textures and quality craftsmanship. A subtle colour palette, with beiges, ivory and champagne tones, is typical of the Soie Sauvage collection.